Utilising over a decade of experience in the industry, our dedicated team of experts can bring our mobile cocktail bars and classes to you – wherever you may be in the country. 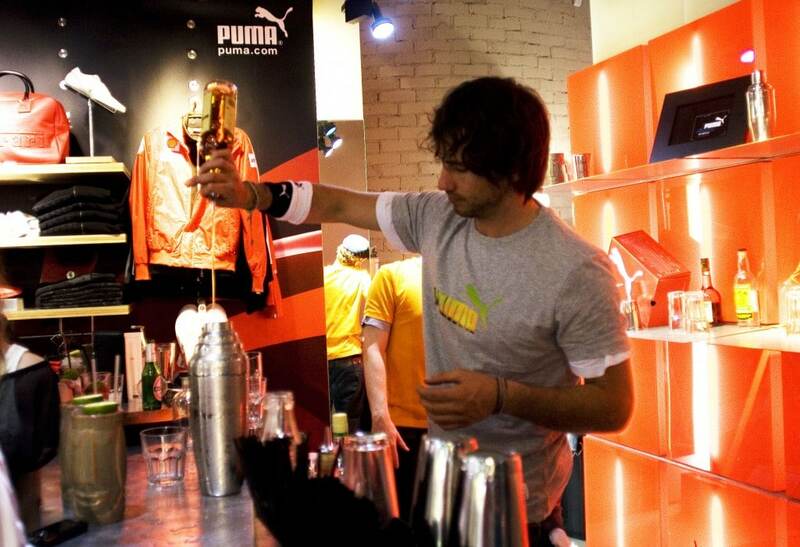 Mixology have worked alongside a number of globally-recognised brands, such as Puma and Harrods, to cater for a variety of high-profile press events and staff parties. We understand the value of efficiency – we are able to set up our bars, cater for your event, and then break down the bars without a trace in a matter of hours. No need to hire cleaning staff. 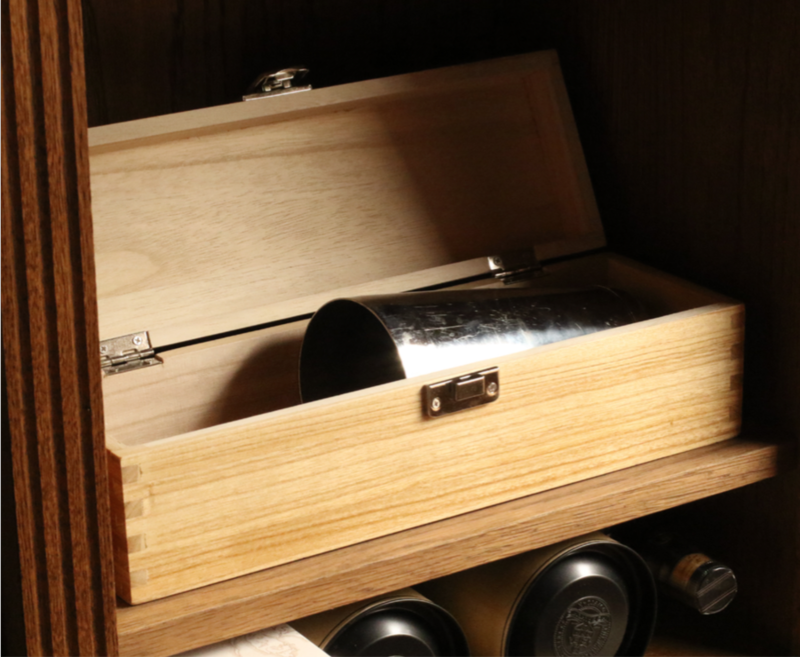 If needed, we can also be highly discrete – if you’re looking to surprise your guests or employees with an impromptu cocktail class we can work with you to bring this to fruition, as we did for the staff of ITV at their Southbank studios. If you’re event requires a touch of personality, we can tailor your experience to suit you. We are flexible, can work around your tight schedule, and we also offer a number of customisable bespoke cocktail bars. If this sounds like something you are interested in don’t hesitate to get in touch. 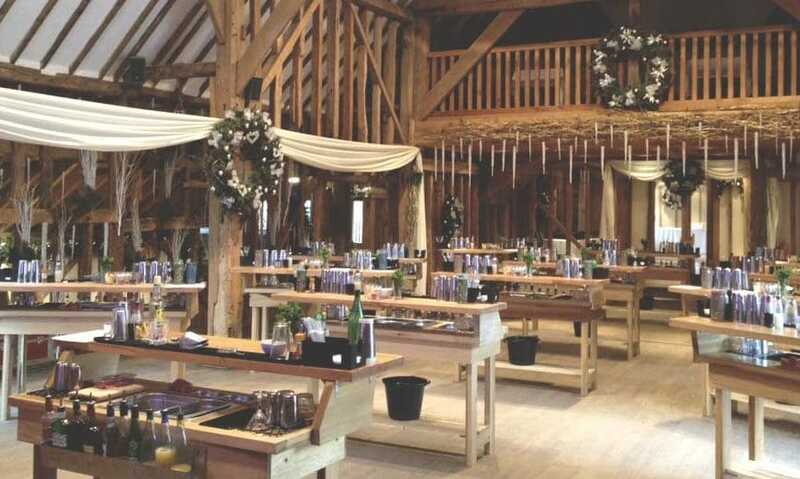 Explore our site for information about all our services, or alternatively call 02080 037 982 and one of our experienced event organisers will happily talk you through what we can offer.